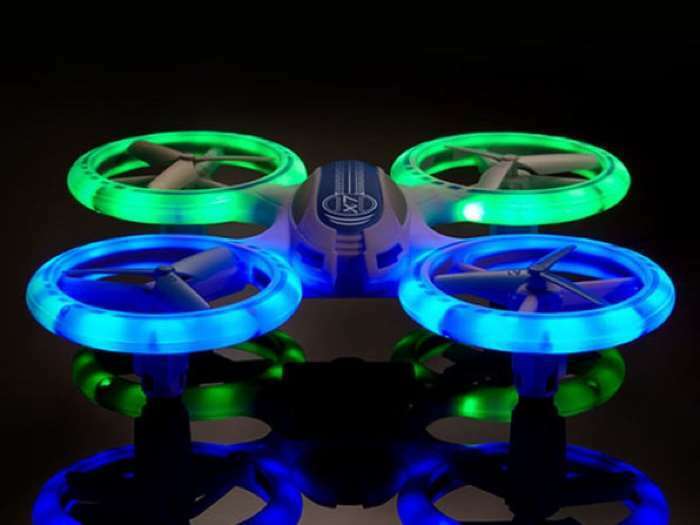 The Odyssey Toys X-7 Microlite Microdrone comes with some cool features and the best part about it is that we have it available in our deals store with 69% off. The Odyssey Toys X-7 Microlite Microdrone is available in the Geeky Gadgets Deals store for just $69.99. Have a look at the video of it in action below. Easy to fly and capable of taking off from any surface–even from the palm of your hand–the X-7 Microlite is an excellent drone for pilots of all skill levels. Designed with nighttime flying in mind, its fiber-optic LED lights make nocturnal flying a ton of fun. Before you know it, you’ll be zooming through the night sky with ease! 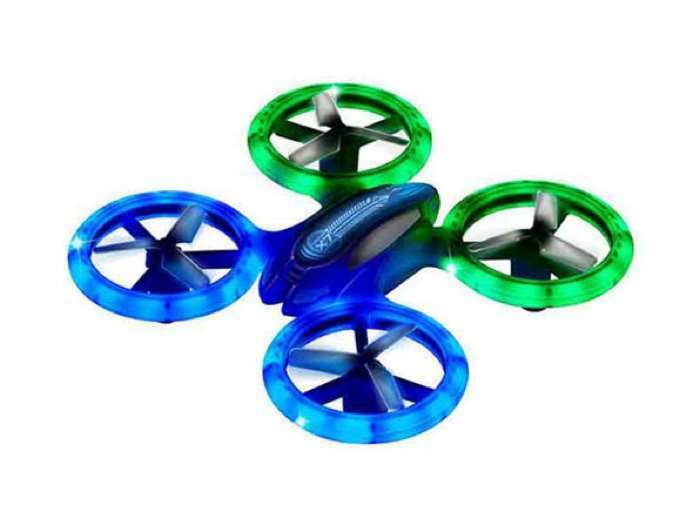 You can find out more details about the Odyssey Toys X-7 Microlite Microdrone over at our deals store at the link below.